Why do YOU have to come to US? 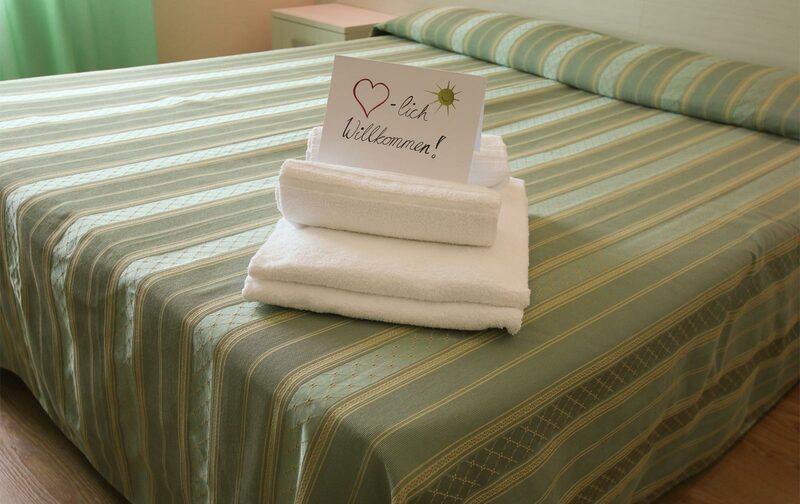 The hotel International has different solutions of rooms: Double, triple and four bedded rooms. On our private beach you will find umbrellas and sunbeds for relaxing. 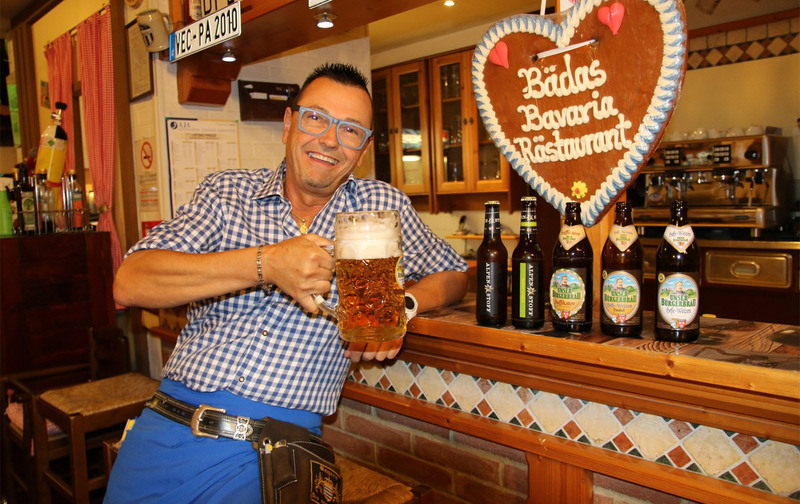 We wait for you every evening to make your holidays more funny! The only esperience, night and day! 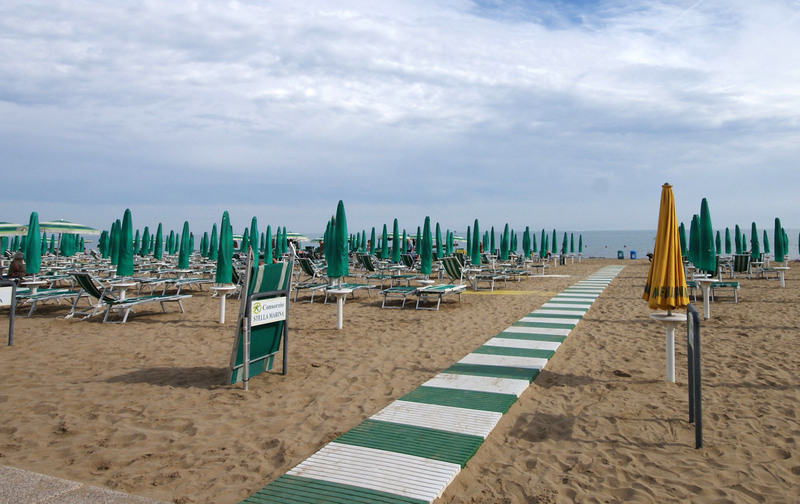 In the center of Jesolo, only 2 steps far of the famous beach of the Adria, the Residence Aden is the best solution of independant holidays. 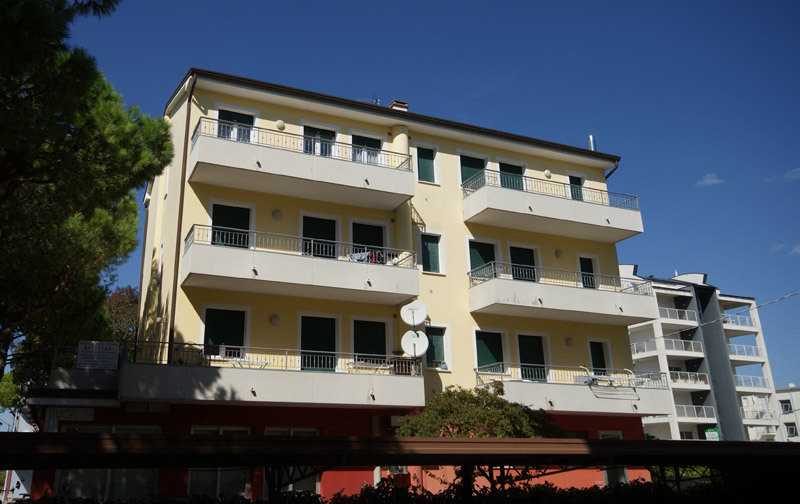 A lot of appartments are possible to rent for families with not more tyhan 4 people. 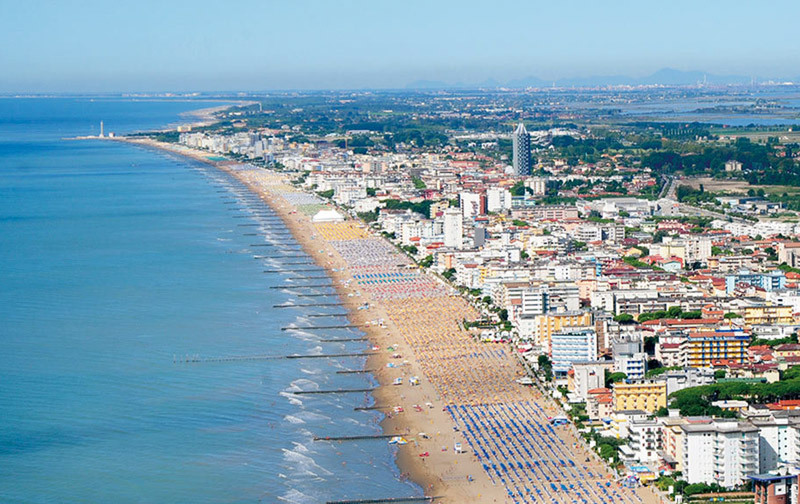 The Hotel is situated in the center of Jesolo, only 2 steps from Place Marina and 70 steps from the beach. His central place will assure you perfect holidays with relax and fun. The Controller is TERRAZZA BAVARESE Srl in based in Via Toscanini, 40 – Jesolo – Venezia, Italy, contactable at: info@hoteloder.com .